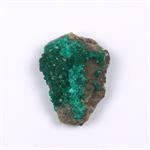 Crystal Properties: Dioptase is a hydrous copper silicate mineral with a hexagonal crystal system. 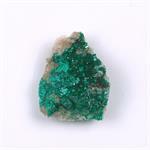 Their color is emerald green to deep bluish green. 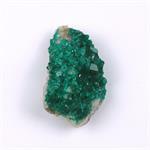 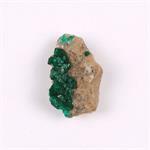 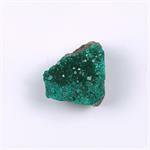 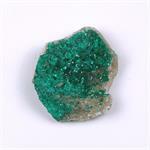 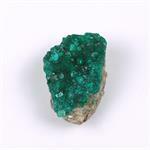 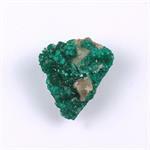 Crystal Healing: Dioptase is a powerful ally for awakening loving compassion and for healing emotional pain. 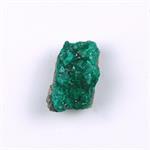 It lends strength to the emotional heart through the power of compassion. 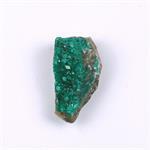 It supports the physical heart through its constant message of serenity and well-being.